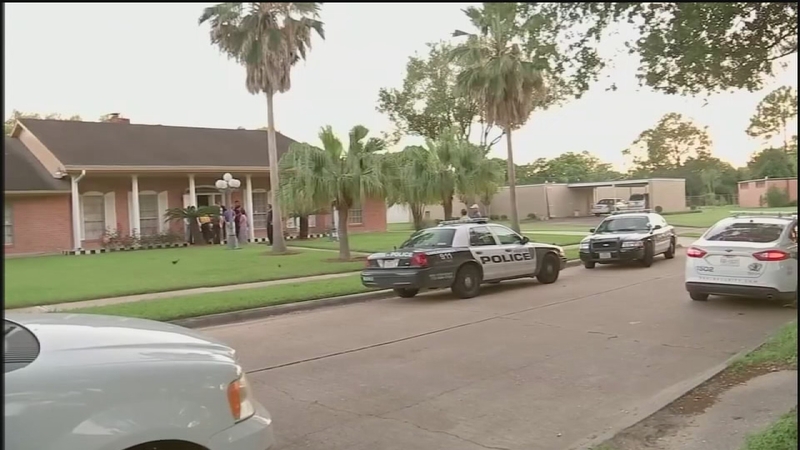 HOUSTON (KTRK) -- The grisly killing of a 79-year-old woman attacked in her own backyard shocked her southwest Houston neighborhood. Now, close to two years later, the man accused of killing her has been found not guilty. In April 2015, Su-Jung Teng was choked and beaten with a golf club while she was gardening at her home in the 7800 block of Hiawatha. Her husband rushed out of the house and tried to fight off her attacker. Detectives say the killer overpowered the husband and then dragged the wife inside the home, where he repeatedly stabbed her with scissors until she died. Cavalas Prater, 37, was charged with capital murder. On Wednesday, he was found not guilty by reason of insanity.